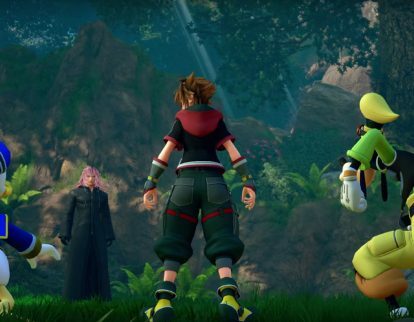 Square Enix Holdings Co., Ltd. this week said it will release Kingdom Hearts III for Microsoft Corp.’s Xbox One. 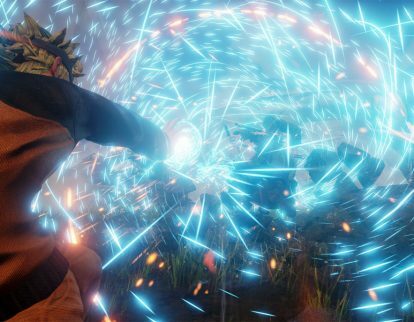 Bandai Namco Games America Inc. this week said it will release Jump Force to Sony Corp.’s PlayStation 4, Microsoft Corp.’s Xbox One and the PC. 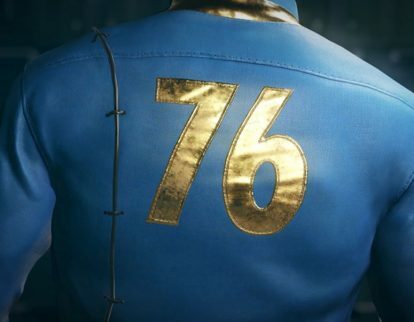 Fallout 76 to rebuild PS4, Xbox One, PC in Nov.
Bethesda Softworks this week said it will release Fallout 76 for Sony Corp.’s PlayStation 4, Microsoft Corp.’s Xbox One and the PC Nov. 14. 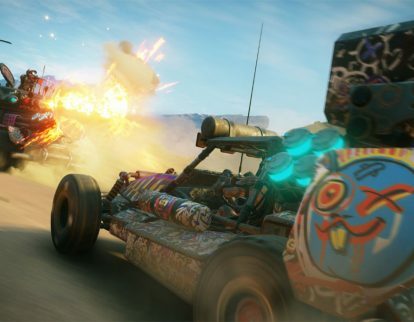 Bethesda Softworks this week released the Gameplay Trailer for Rage 2 for Sony Corp.’s PlayStation 4, Microsoft Corp.’s Xbox One, and the PC. 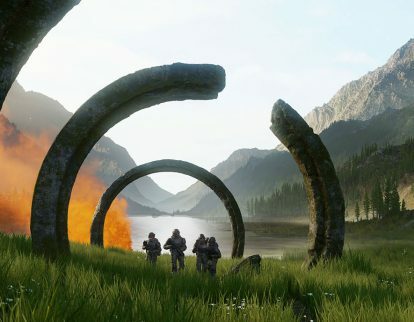 Microsoft Corp. this week said it will release Halo Infinite to the Xbox One. 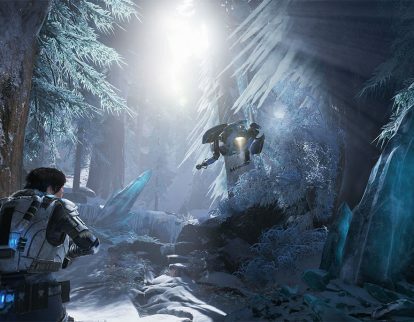 Microsoft Corp. this week said it will release Gears 5 to the Xbox One. 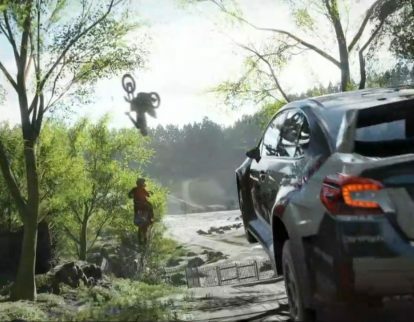 Microsoft Corp. this week said it will release Forza Horizon 4 for the Xbox One. 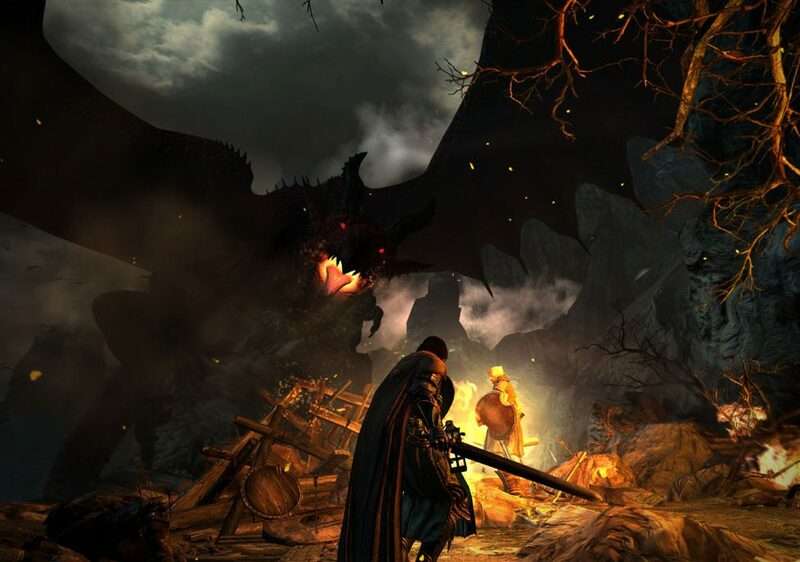 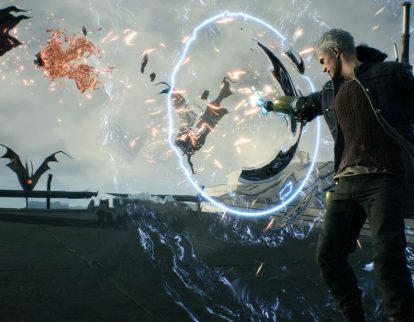 Capcom Co., Ltd. this week said it will release Devil May Cry 5 to Sony Corp.’s PlayStation 4 and Microsoft Corp.’s Xbox One. 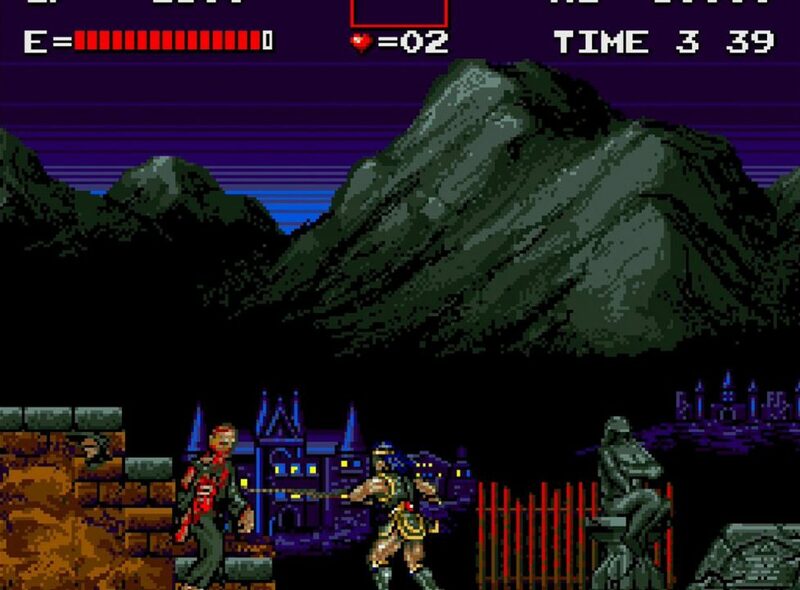 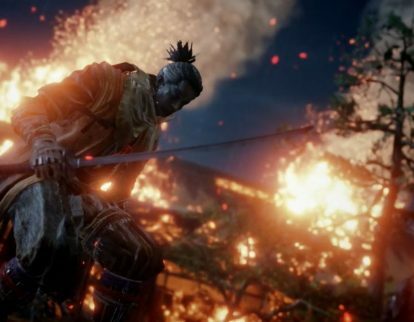 Activision Publishing, Inc. this week said it will release Sekiro: Shadows Die Twice to Microsoft Corp.’s Xbox One. 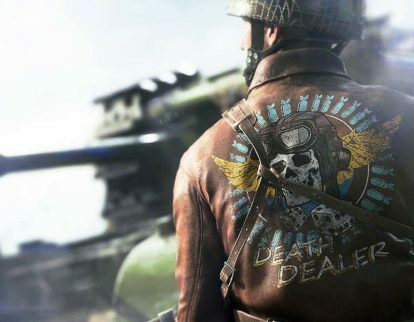 EA Inc. this month released the Multiplayer Trailer for Battlefield V for Sony Corp.’s PlayStation 4, Microsoft Corp.’s Xbox One and the PC.